A responsible adult must accompany the patient to the office, remain in the office during the procedure, and take the patient home. If you have an illness such as a cold, sore throat, stomach or bowel upset, please notify the office prior to treatment. If you must take oral medications, you may do so with a small sip of water. 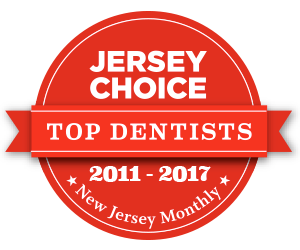 If you are having a dental emergency or need an appointment that you don't see available please call our office at 908-241-0100. If you are a new patient please call our office to verify insurance and obtain new patient paperwork.